For our overseas visitors, vacationing in Wales can be easy, take a direct flight to one of many airports in the UK, we can arrange a luxury private hire transfer from any airport, seaport or location. For those traveling by rail or coach a taxi or bus can be taken to Ystradgynlais from Neath or Swansea. 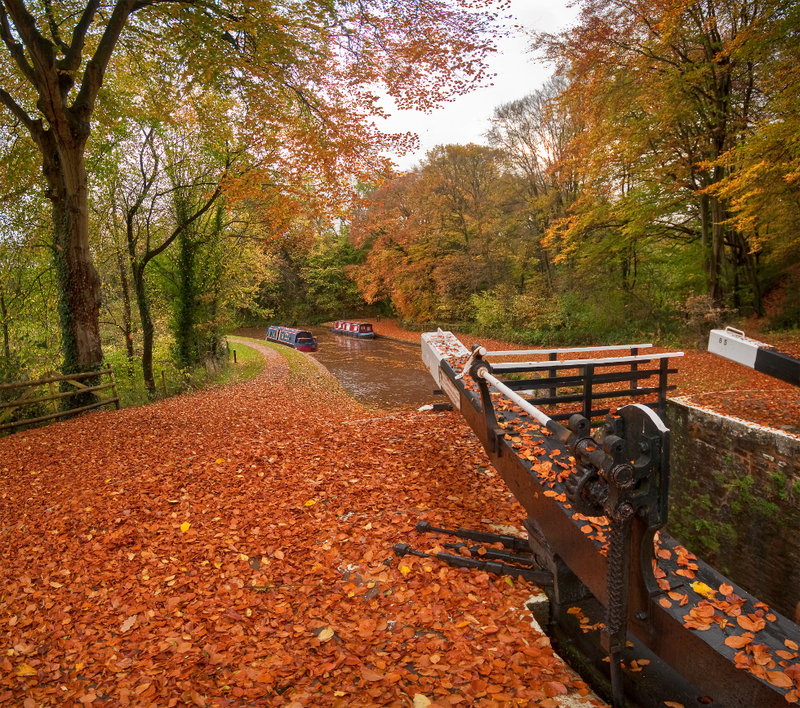 Known as Autumn in the U.K. and Hydref here in Ystradgynlais, fall is stunning here with beautiful Woodland Colours to explore, Frosty Mornings by ancient castles, and of course the chance to warm up in a quaint and cosy pub by an open fire or roaring log burner. In Wales traditionally Halloween is Nos Galan Gaeaf, the eve of the first day of winter, traditionally the first day of the new year. So Halloween was New Years Eve and would be celebrated as such. 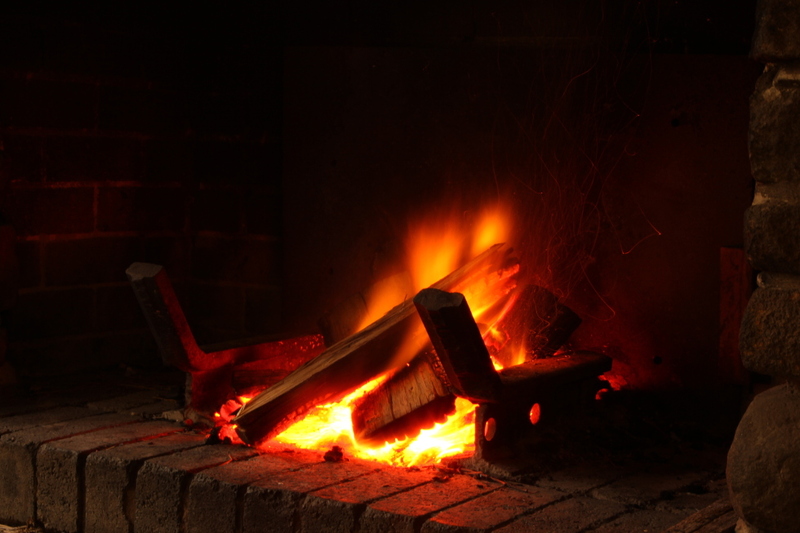 Fires would be lit ushering in the New Year, celebrating safe harvest and deterring any wandering spirits. 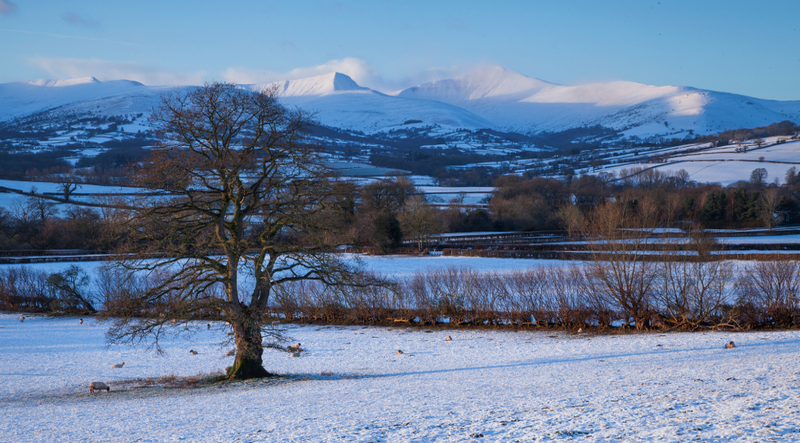 You can still join in many local gatherings and festivals in Wales. Enjoy the Dylan Thomas Festival, Swansea and check out the local Halloween celebrations. 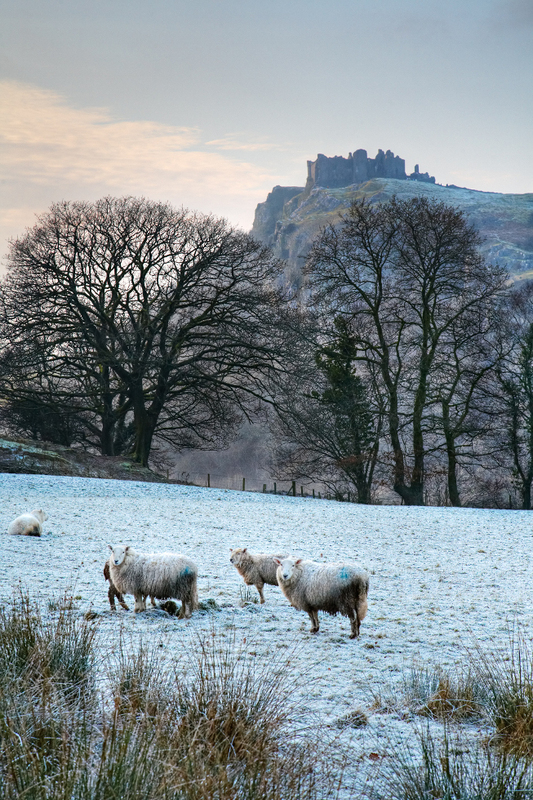 Winter in Wales can be spectacular, visit the nearby town of Hay On Wye for their Winter Food Festival on the 25th of Novermber 2017, the fabulous clifftop ruined Carreg Cennen Castle below and of course both Cardiff and Swansea have seasonal funfairs and ice rinks with a festive theme, Cardiff’s Winter Wonderland and Waterfront Winterland in Swansea. Ask family members about what they remember names dates and possible places and any family documents available as well as photographs, trace this as far back as you can. “Sketching out a rough plan of what you know before you begin more in-depth research is a good move. Keeping notes on lines of investigation and individual ancestors is also useful. Place your immediate family at the start of your family tree and work from there: it’s best to start with yourself and your children/grandchildren and move backwards through your siblings, parents, grandparents and so on. Use Genealogy Websites to top up your knowledge. 7. Relax and enjoy, make sure you intersperse research with exploration, to get a good idea of what wales has been like through the ages the Museum of Welsh Life at St Fagan’,s a short drive from River Tawe Holiday Apartment, has original buildings from all eras. They have been taken down at their original locations all over Wales and rebuilt at the Museum exactly as they were found, the museum is free and you can visit many times without seeing it all. Love the Wizarding World of Harry Potter but don’t fancy the crowds? For a more authentic fantasy adventure here are just a small selection of what South Wales has to offer. The castle interior is dripping with Gold and faux gothic arches. It feels like you are in a medieval fairytale. Llyn y Fan is a lake in the Brecon Beacons or in fact two lakes. 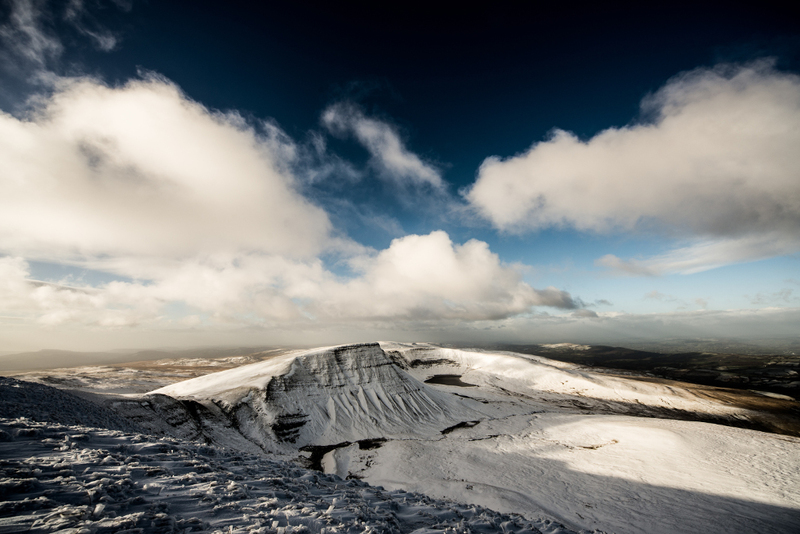 Llyn y Fan Fawr and Llyn y Fan Fach lie on a mountain just north of Ystradgynlais, where River Tawe Holiday Apartment is situated. 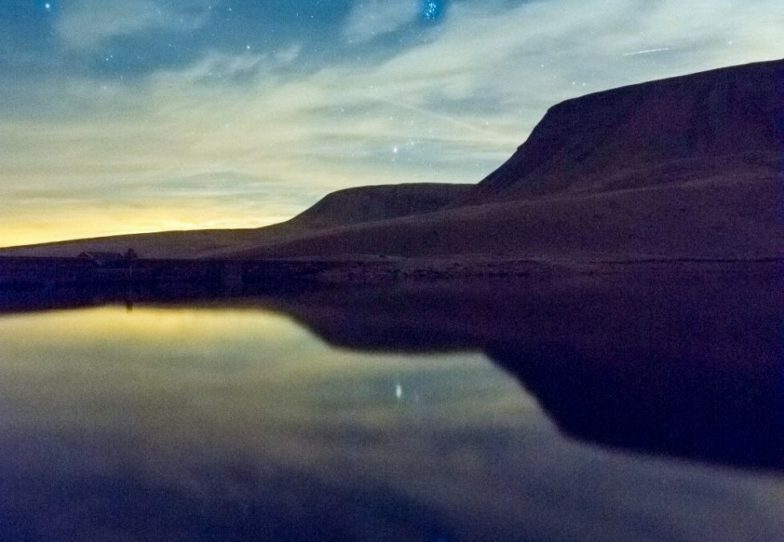 The Red book Of Hergest, an ancient manuscript written just after the year 1382 holds a tale that starts by the shores of Llyn y Fan Fach about the Lady of The Lake and the same story is also recorded in the Mabinogion. There is also a cave you can visit on site as well a tea room and many amazing views. The Earl of Cawdor owned the castle until the 1960’s when his legal team made an error and included ownership of the castle with the deeds of Castell farm and the Morris family became owners and it is still owned by their family today. The showcaves are the beginning of a 17-mile-long cave system. The Ogof Ffynnon Ddu system runs beneath the Cribarth and Penwyllt areas. 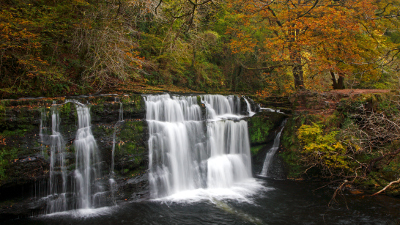 It is situated at the gateway to the Brecon Beacons National Park. 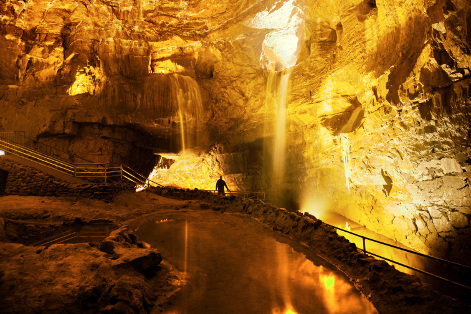 You can visit the amazing Cathedral Cave where you can walk under an underground waterfall. The River Llynfell is a 6km underground river which comes above ground near the entrance to the showcave. The Morgan brothers, who discovered Dan yr Ogof in 1912, entered here. They only had candlelight to guide them, and used a small boat called a coracle to cross the underground lakes. Included in the entry price are the showcaves, numerous giant plastic dinosaurs, a model of an iron age fort, reconstructed stone circles, horses and animals to visit, historical displays and a café and play barn. It needs a whole day to get around it all. It is open from the first of April until the 5th of November. 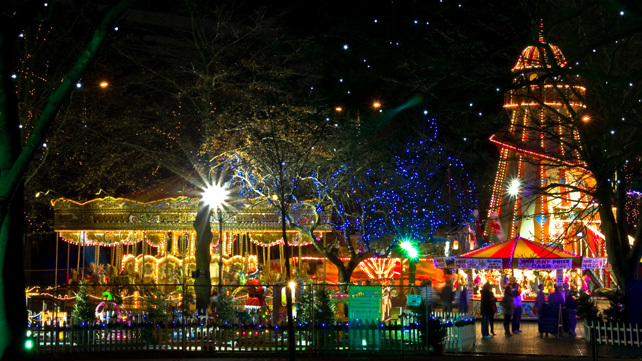 It also opens specially for events at Easter, Halloween and Christmas. Whether you are interested in myths and legends, the poetry of Dylan Thomas, the ancient landscape or it’s industrial scars there is something in this land to interest everyone.